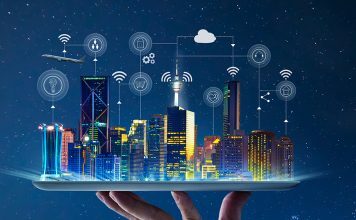 Tekla software for the construction and structural engineering industries is produced by Trimble, a technology company with the vision of transforming the way the world works. Tekla solutions are used for realising projects around the world, from housing and bridges to factories and skyscrapers. 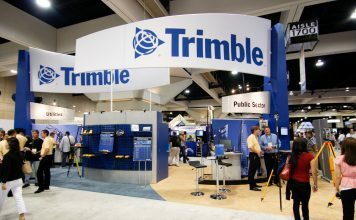 Trimble’s construction offering ranges from total stations to advanced software, giving the industry tools to perform better throughout the construction lifecycle. Trimble specialises in advanced, accessible and intuitive technologies that streamline communication and collaboration throughout the Design-Build-Operate (DBO) lifecycle. The company also works globally in industries such as Geospatial, Agriculture and Transport & Logistics. Tekla software for construction, structural and civil engineering is built on free flowing information, constructible models and collaboration. By focusing on good communication and the elimination of waste Tekla software makes the industry more sustainable and cost effective. Tekla Structures is intelligent 3D modelling software that enables the most complex steel and concrete structures to be modelled and ultimately constructed. The model provides fully detailed information for manufacture and a true representation of a structure ‘as constructed’. With an open approach to the digital construction process Tekla Structures integrates with other BIM software using ifc files and open API. Using Tekla Model Sharing teams can collaborate on the same Tekla Structures project regardless of their location or time zone. 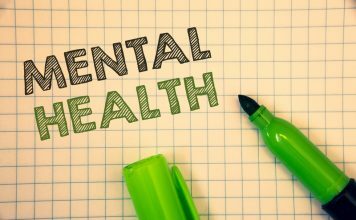 It allows the modelling workload to be balanced across teams and offices based on resources and requirements. Tekla Structural Designer gives engineers the power to analyse and design buildings with optimized concrete and steel design. One single model covers all structural analysis and design requirements, including both gravity and lateral systems. Calculation reports are linked directly to the model so they are automatically changed as the model changes. Integration with other commonly used BIM software facilitates collaboration saving time and money. Tekla Tedds automates repetitive structural calculations using a comprehensive library of calculations and the ability for engineers to create custom calculations. With professional project documentation easily created and customised, Tedds enables engineers to work more consistently and efficiently.